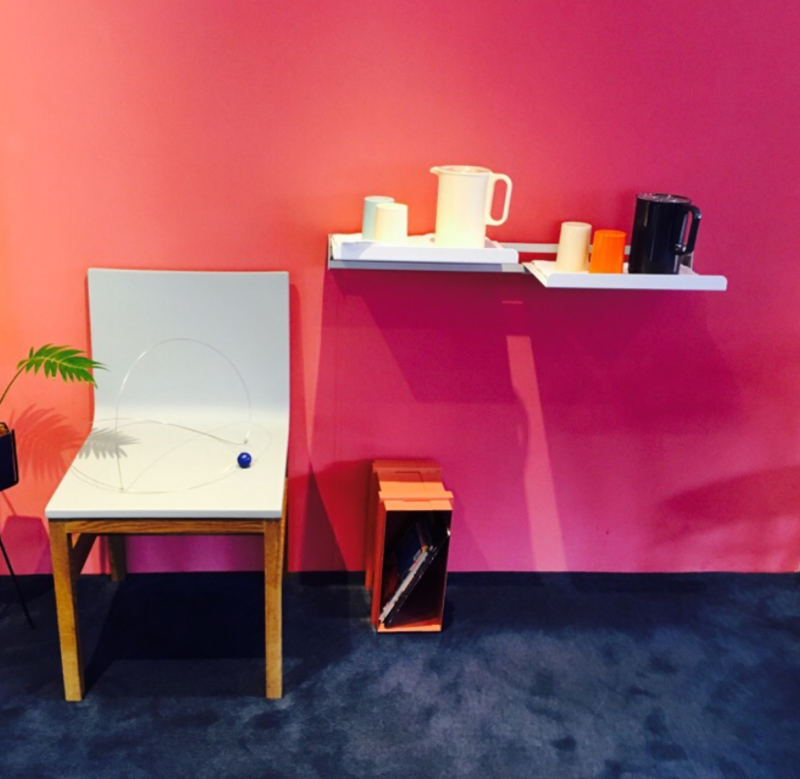 Going to drink coffee in a cafe seems to have become one of the cultures among Koreans. 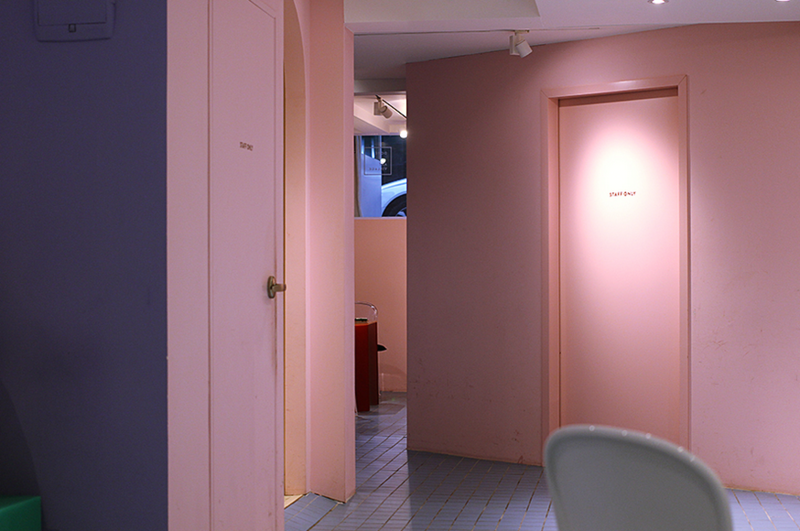 Therefore in Korea, there are many interesting and unique cafes to visit. 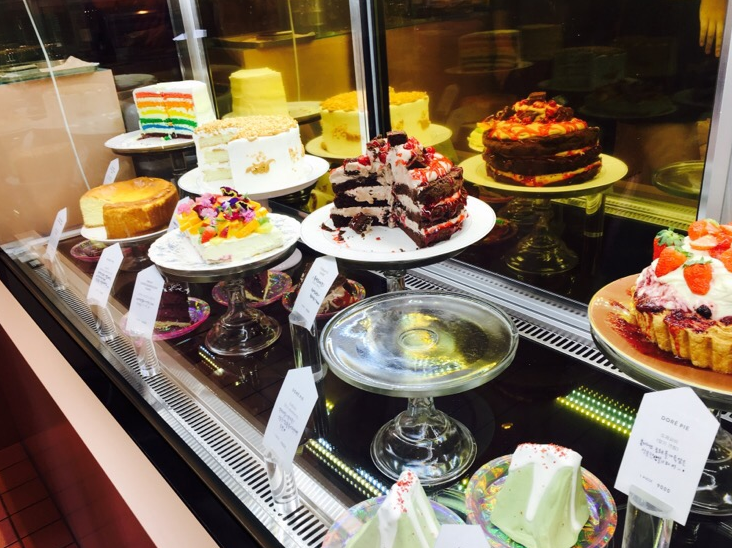 In fact, these cafes become tourist attractions also because of many tourists who come there! 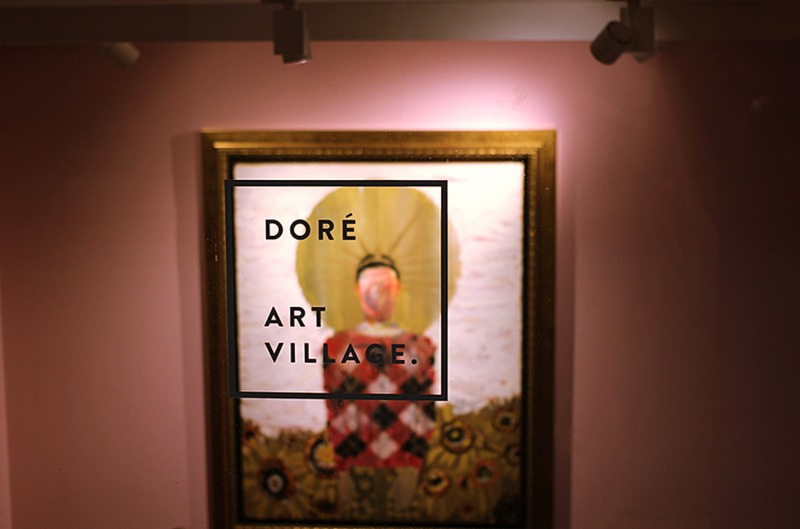 One of them is the cafe DORE-DORE Art Village which is located in Garosu-Gil, Seoul. Garosu-Gil is an area not far from Gangnam. This area is filled with restaurants, ranging from local to international dishes, shops such as clothing stores, jewelry, cosmetics, accessories, and others. There are interesting cafes too. The shady atmosphere is a lot of trees, making Garosu-Gil favored by not only Koreans but also foreign tourists! Especially for pedestrians. You will meet a lot of people from various countries walk around Garosu-Gil. 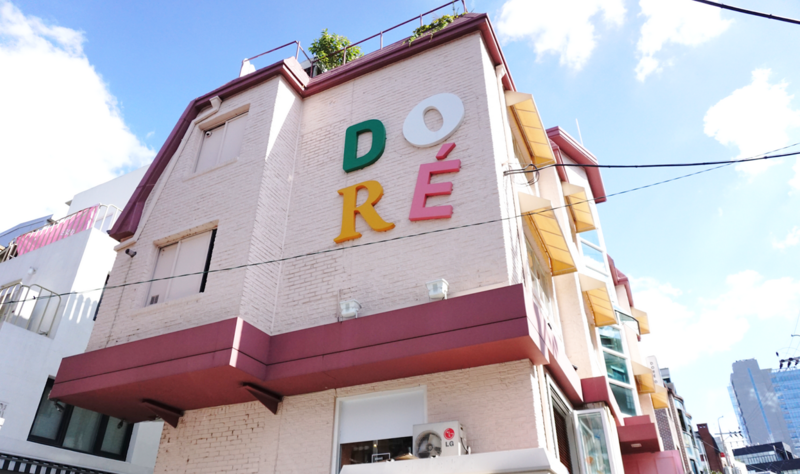 This DORE DORE cafe can indeed attract many gilrs. 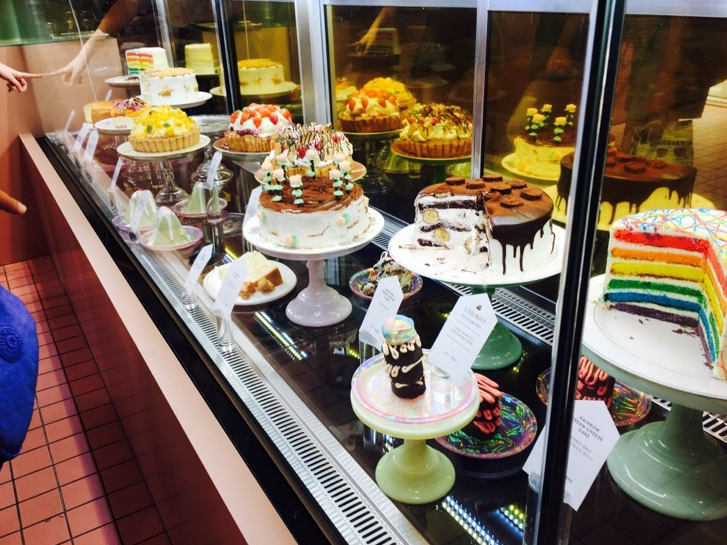 When entering from the door, we can immediately see a variety of cute cakes! Oh noooooo! Want to try everything, how can?! 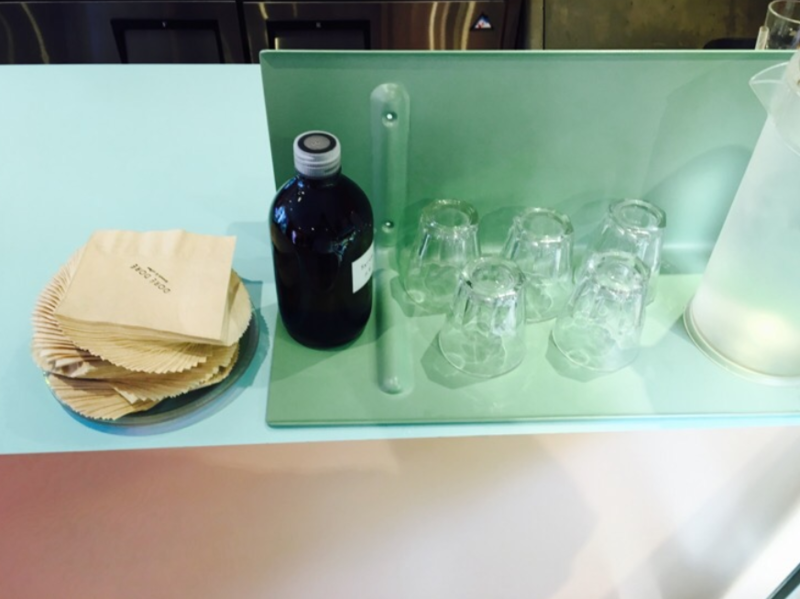 The drinks provided here are also many types ranging from coffee, tea to juice. For the price, you can say it’s not cheap. 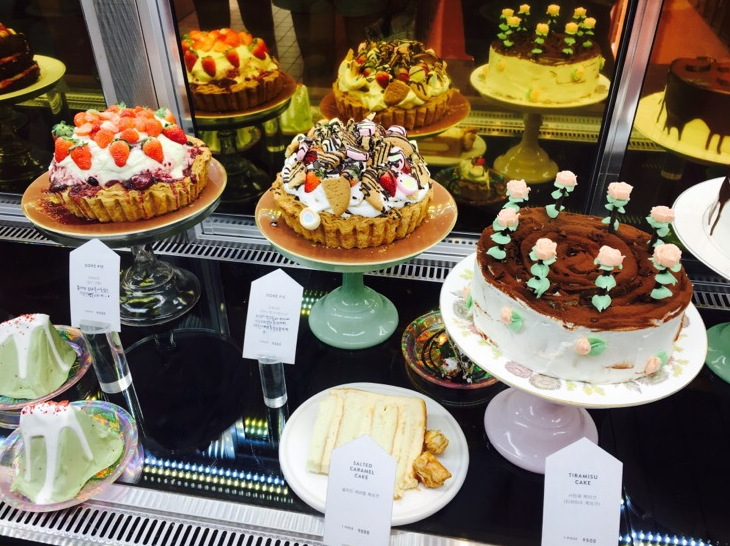 Ranging from 5,000 won for drinks and 8,000 won for cakes. Even though the price is rather cruel, but believe me this cafe is very Instagramable. Anyway, you can’t stop taking photos here! Usually this cafe is always filled with visitors, but we are very lucky when we go there, only a few guests. Can take more photos and selfies. In the cafe DORE-DORE there are a total of 4 floors with different color themes. Please choose your favorite color! 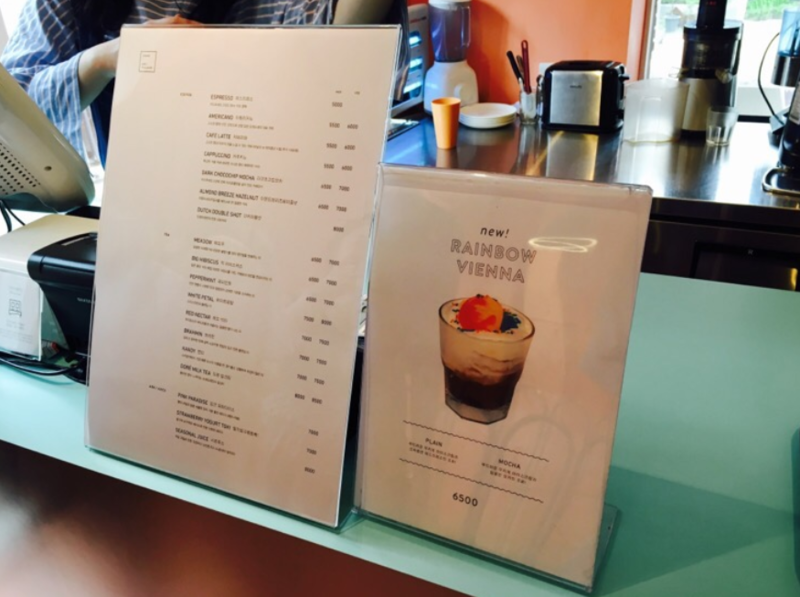 when we were at this cafe, it turned out that there were more foreign guests than Koreans. 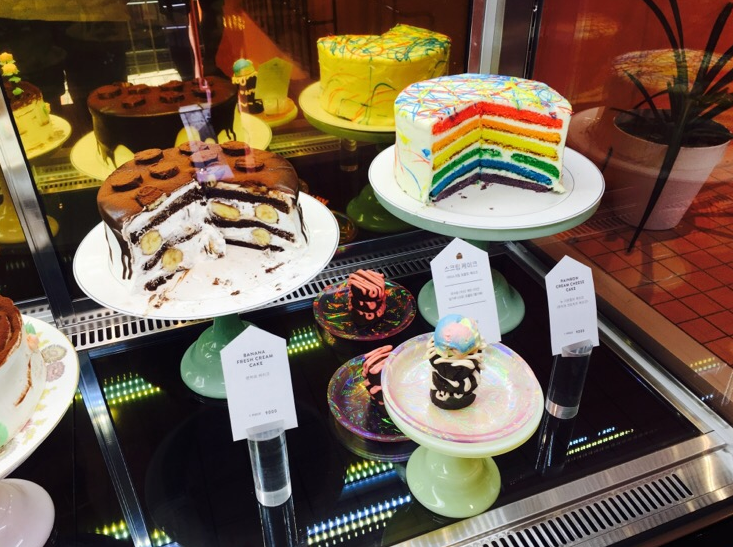 So, this is our review of this colorful cafe. 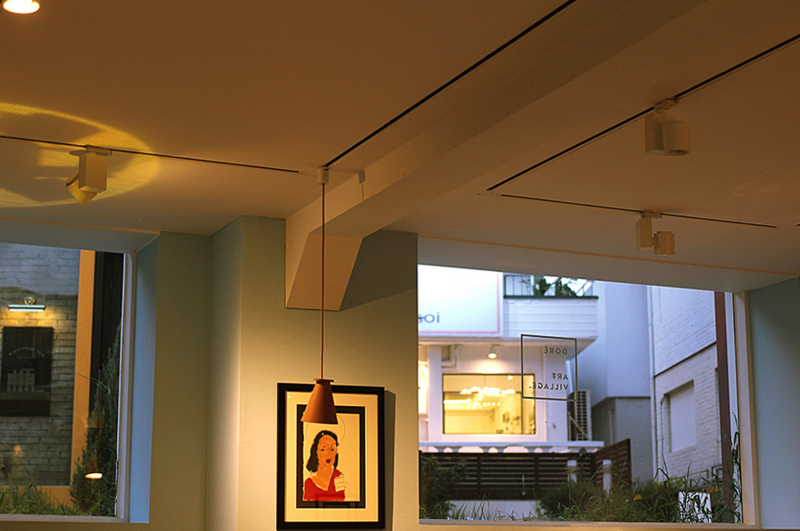 If you visit Garosugil, do not miss to stop by the DORE-DORE Art Village Cafe! 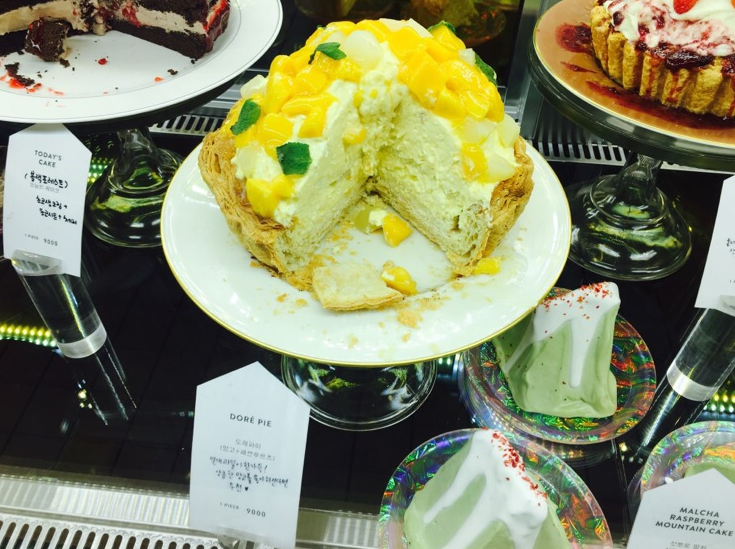 This entry was posted in Cafe, Dessert, FOOD. Bookmark the permalink.